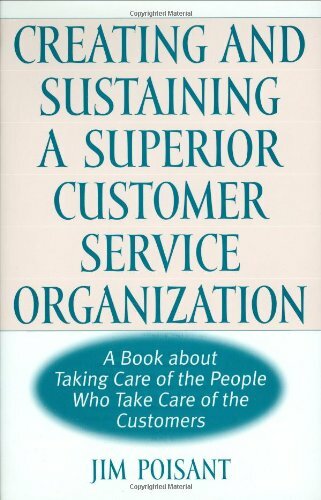 Poisant reveals the secrets of superior customer service organizations. He redefines the role of management and organizations, taking the reader on a journey and discovering the true nature of superior managers and organizations. Those in management positions who seek to understand how to better motivate their employees and better serve their customers will find the answers they are searching for in these pages. Managers will relearn nearly everything they have been taught about the profession of management. Redefining the criteria of power and success, Poisant supplies a blueprint for survival in a competitive environment. Anyone charged with the management of others will find the approach valuable, as will students and scholars of management.